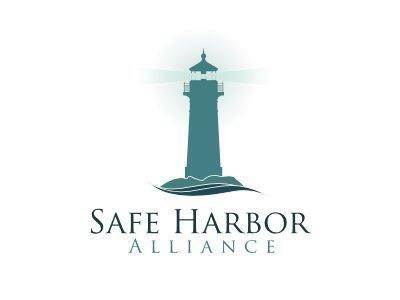 9:00-10:30PM CT: Self-Reliant Living by Safe Harbor Alliance, hosted by Jim Phillips. Carol’s focus, in her book and the classes she gives, is aimed at helping people become Resilient Gardeners, just like her. From Carol we’ll learn about the importance of growing and using the nutrition-packed leafy greens and rediscovering “potherbs.” Carol’s greens are different than what most “good-times” gardeners grow for their table, skipping over the all too common leaf lettuce, spinach and chard. Some of her favorites include: shungiku, amaranth greens, Magentaspreen, leaf radishes, Alexanders, pea shoots, onion and garlic greens. Learn about her perennial leafy greens patch of: Egyptian onions, perennial multiplier onions, lovage, horseradish leaf, sorrel, and Scorzonera greens. Her table greens also include many of what a typical “good-times” gardener will call weeds: dandelion, chicory, lambsquarters, nettles and purslane. Her writing includes The Resilient Gardener: Food Production and Self-reliance in Uncertain Times.